VLC Player is powerful software in the filed of video player.It support wide range of format than traditional media player.It has some cool tools within it like screenshot, trimmer etc. Apache OpenOffice Ii s open-source office software suite for word processing, spreadsheets,presentations, graphics, databases and more. It is available in many languages and works on all common computers. It stores all your data in an international open standard format and can also read and write files from other common office software packages. It can be downloaded and used completely free of charge for any purpose. LibreOffice is a powerful office suite; its clean interface and powerful tools let you unleash your creativity and grow your productivity. LibreOffice embeds several applications such as Writer, the word processor, Calc, the spreadsheet application, Impress, the presentation engine, Draw, drawing and flowcharting application, Base, database and database frontend, and Math for editing mathematics. Create word documents, spreadsheets and presentations online. 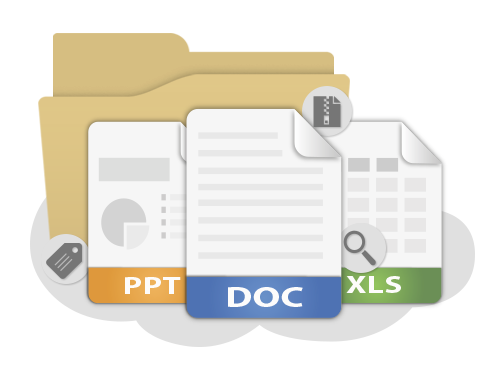 Manage document content with smart formatting, editing and real-time collaboration features. 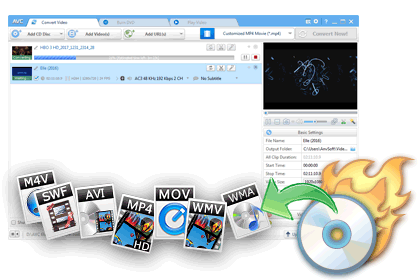 Rip DVD to video file , Rip Music CD to audio file.MP4 files support iPod/iPhone/PSP/BlackBerry format. A complete to do manager for your daily needs.It`s quit useful for students and others. One Note from Microsoft.It bundled with ms office suit.You can free download it from windows 8 app itself.It also has cross platform compatibility.It definitely quit super alternative evernote.Your stuff travels with you on your computers, tablets and phones. Get OneNote for any of your devices or use it on the web. 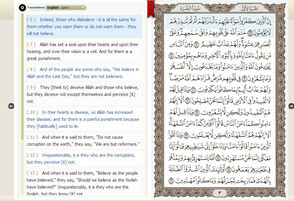 Ayat is a cross platform Quranic software with unique features, translated to many languages. currently installed on more200,000 PC world wide.